New Delhi: The eleventh edition of Indian Premier League (IPL) might be preponed to give Indian bowlers adequate rest ahead of the World Cup in England next year, which begins on May 30 even as India play their first match against South Africa on June 6, according to a media report on Friday. Meanwhile, preparations for the IPL has started and the franchises have traded a few players and the player auction is all set to take place in Jaipur on December 18. 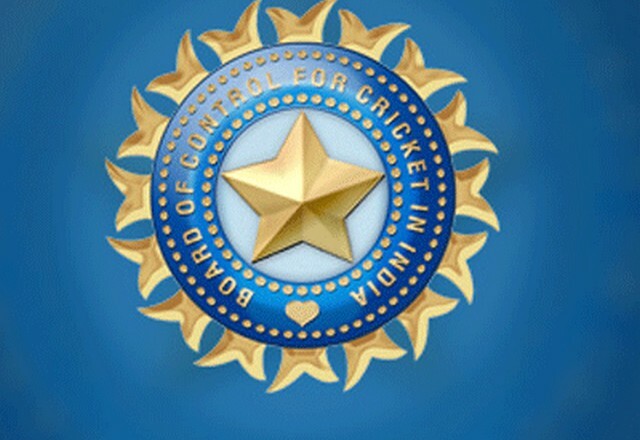 The report states that IPL is likely to start on March 23rd after a request was made by coach Ravi Shastri and Virat Kohli to give Indian bowlers adequate rest before the World Cup in meetings with the Committee of Administrators (CoA) members Vinod Rai and Diana Edulji last month. Kohli and Shastri want senior players especially the fast bowlers to be rested and be adequately compensated, the media report added. The meetings were also attended by Ajinkya Rahane, Rohit Sharma and chairman of selectors MSK Prasad and were held last month in New Delhi and Hyderabad.